1. A slow-rise stress toy you can crush when the thought of that upcoming Arithmancy exam is getting you down. 2. A perfectly sweet romper covered in chocolate frogs, sugar quills, Drooble's best blowing gum, and other delicacies from Hogsmeade's iconic candy shop. Get it from Hop Topic for $35.95 (available in sizes XS–3X). 3. An iridescent Snitch fidget spinner you can play with wherever you go, just like James Potter in days of yore. 4. 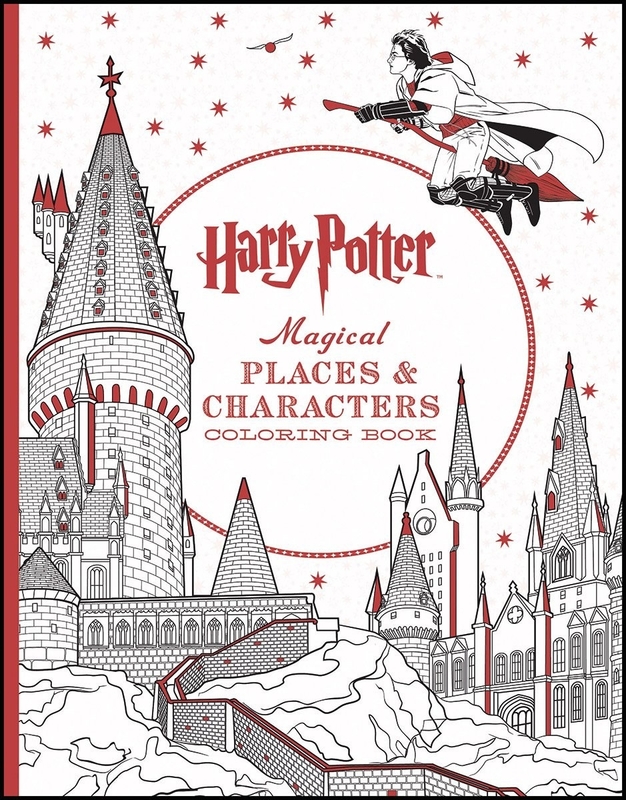 A coloring book (filled with either magical creatures or places & characters) so you can get really creative while listening to the scores of all seven films. I may or may not be listening to them as I write this! 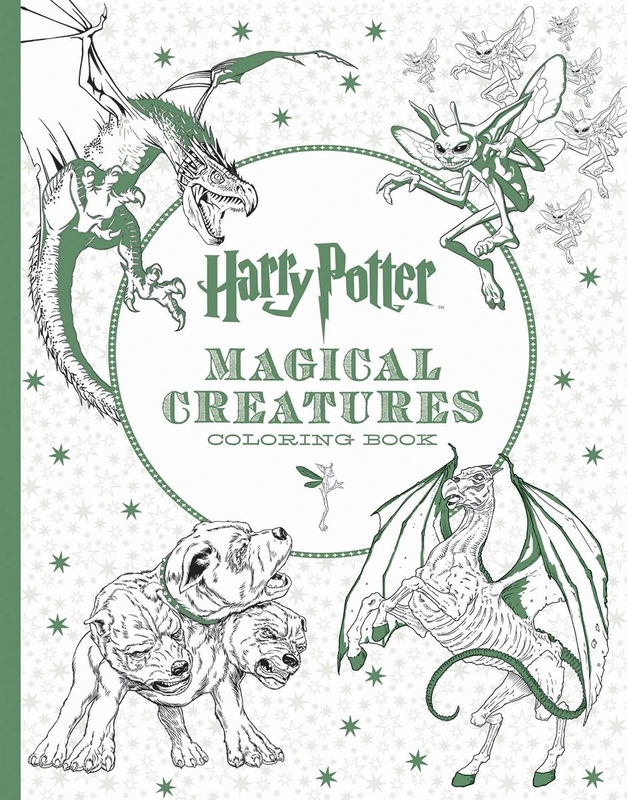 Get them from Amazon: the magical creatures one for $12.53 and the magical places and characters for $12.25. 5. A personalized-to-your-House planner you should keep more accurate than 99% of Trelawney's prophecies. The organization inside would make Hermione proud too: it has different sections including yearly, monthly, and weekly planner pages, a habit tracker, and room for you to take notes! Get it from Ruskerville on Etsy for $24 (also available in Ravenclaw, Hufflepuff, and Gryffindor versions). 6. A pair of Dobby-inspired socks to warm your feet and your heart. These have NOT started to make me cry, not at all!!!! Get them from Amazon for $6.99 per pair (available in five colors; you can also get a set of three pairs for $8.99). 7. A jewelry and accessories holder shaped like Hedwig's cage. Warning, she might nip your finger with affection when you reach for your favorite necklace. Get it from PB Teen for $99. 8. 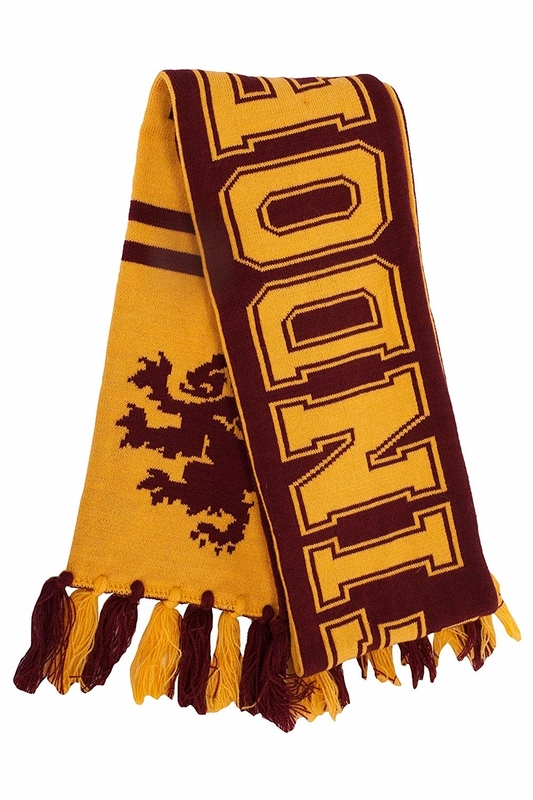 A double-sided scarf for repping your House colors while protecting yourself from that Scottish chill during Quidditch matches. 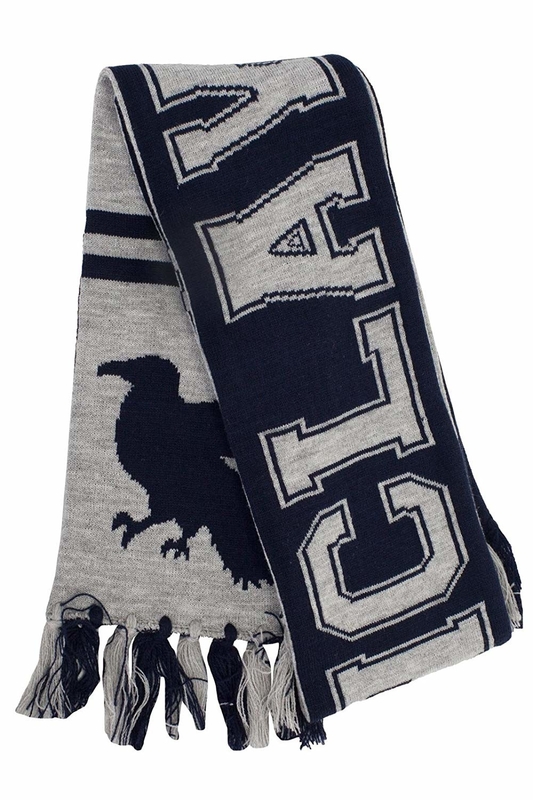 Get them from Amazon for $24.95 each (Gryffindor, Hufflepuff, Ravenclaw, and Slytherin all listed separately). 9. A ~golden trio~ of decorative pins so you can remind yourself of the key wand movements when casting spells, namely alohomora, ascendio, and wingardium leviosa. Get them from BoxLunch for $16.90. 10. The Unofficial Harry Potter Cookbook, a volume filled with delicious dishes like treacle tart (Harry's favorite, duh! ), Kreacher's French onion soup, and Mrs. Weasley's mince pies – all with the scenes that inspired them. 11. A wooden music box that'll play "Hedwig's Theme" whenever you feel nostalgic. 12. A Minerva McGonagall Funko Pop you should definitely keep on your desk to remind you to "Have a biscuit, Potter." Get it from Amazon for $10.06. 13. A tag-free, medium-impact sports bra to keep you comfy on and off the Quidditch pitch. Get it from Amazon for $15.99+ (available in sizes S–L). 14. A set of four floral prints with some of your favorite quotes for a subtle take on making your home feel more like Hogwarts. 15. 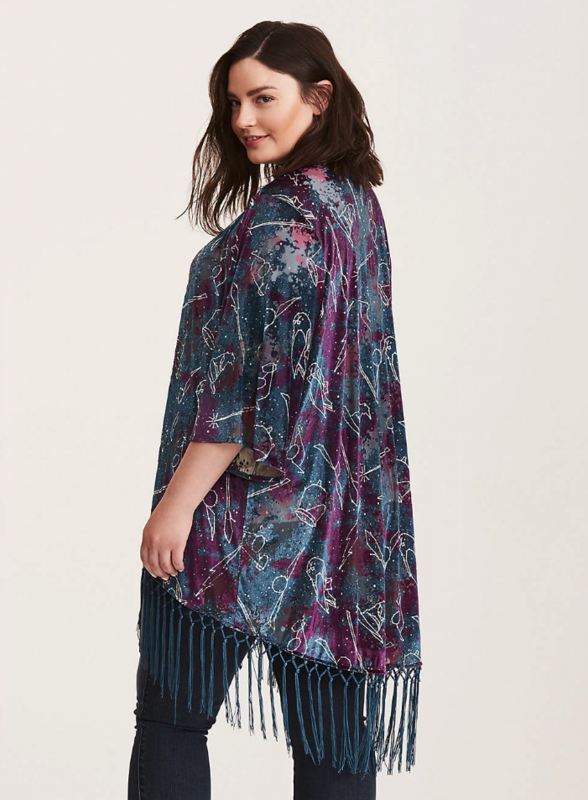 A fringed open cardigan for a super subtle cosplay thanks to its constellation print forming iconic object from the HP universe (like a lightning bolt, cauldron, owl, etc.). 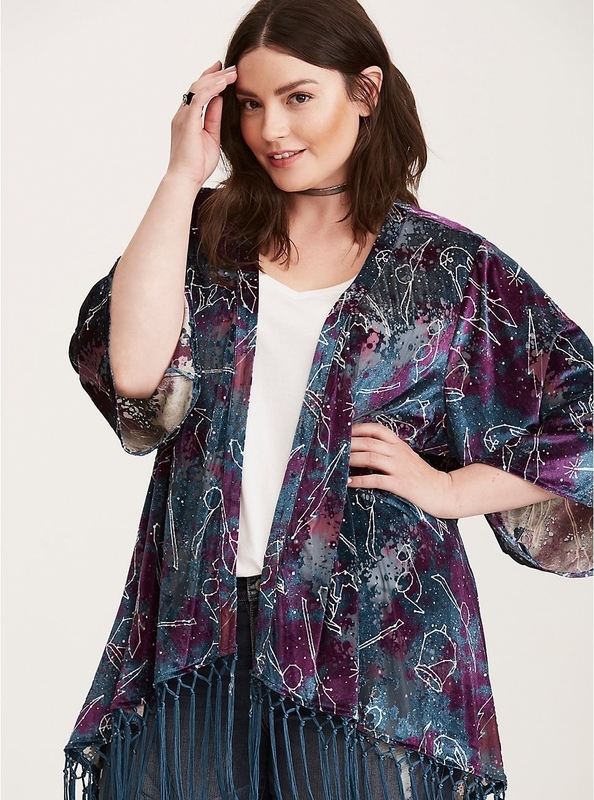 Get it from Torrid for $38.90 (originally $58.90; available in sizes M–6X). 16. 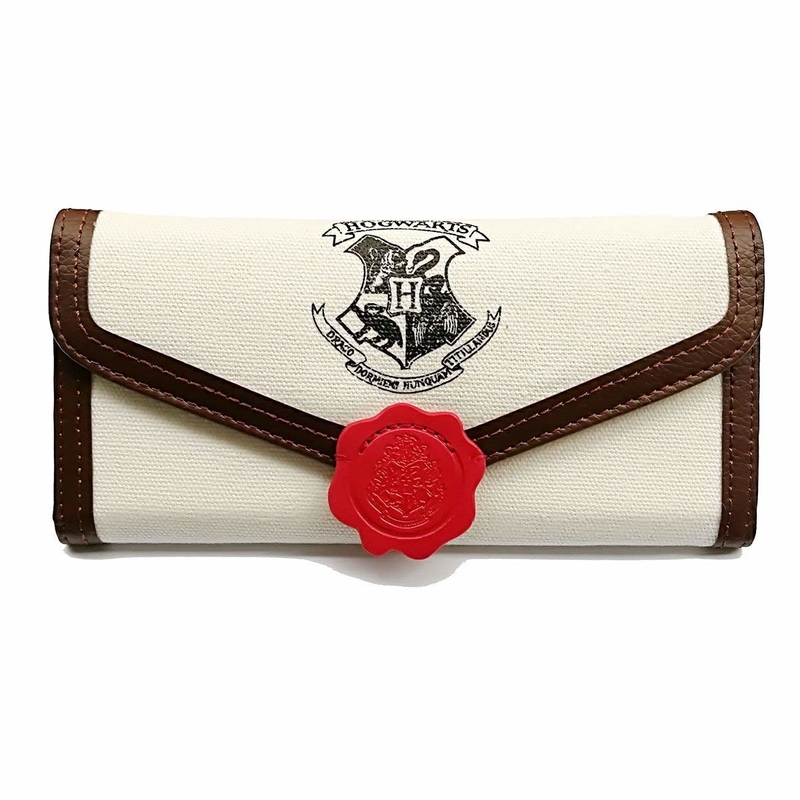 A roomy wallet designed to look like Official Hogwarts Correspondence so you can pull out your galleons with pride. 17. 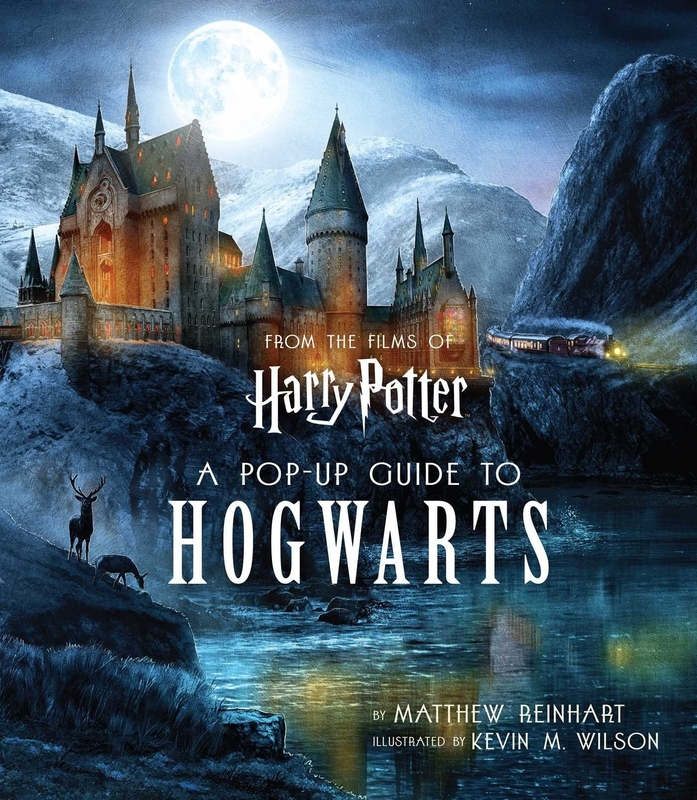 A trivia quiz book spanning both the original series and the film adaptations so you can study up on your HP knowledge and WIN the next themed pub quiz you go to. 18. A decal you should 100% cast a permanent sticking charm on (as is, you can attach and remove it with ease) so everyone knows your toilet is actually the entrance to the Ministry of Magic. 19. A tote capable of holding even the most Hermione Granger–level number of textbooks. Just doing some light reading! It's printed with your first-year shopping list (half on one side, half on the other). 20. An updated edition of The Unofficial Harry Potter Insults Handbook, because you need to brush up on the zingers that would make Malfoy say, "My father will hear about this!" 21. Lounge-ready Hogwarts robes specifically designed to keep you cozy during DIY Harry Potter Weekend marathons (RIP, ABC Family). Get it from Amazon for $49.95 (available in all four Houses; one size fits most). 22. Or if you're feeling fancy, luxe velvet House robes you're sure to think were woven with magic, that's how soft they are. Get them from PB Teen for $129 each (available in all four Houses). 23. 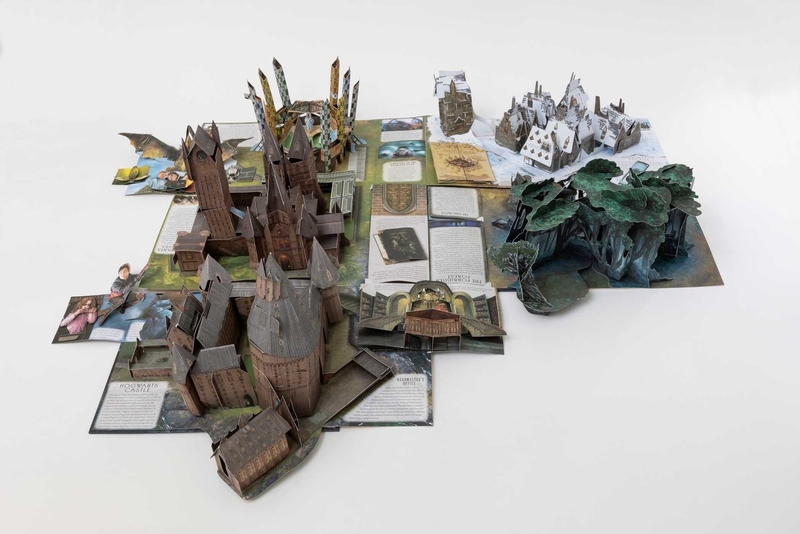 A soon-to-be-released Pop-Up Guide To Hogwarts for a three-dimensional look at the castle that's *almost* as cool as the Marauder's Map. Get it from Amazon for $46.39. 24. 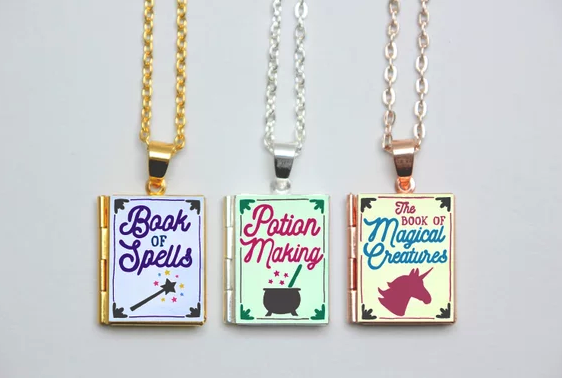 Magical book lockets (you can actually open) with a slightly cheerier color scheme — and slightly less ominous vibe — than Slytherin's locket. The lockets are available as necklaces (left), booksmarks (right), charms, bracelets, and keyrings. Options! 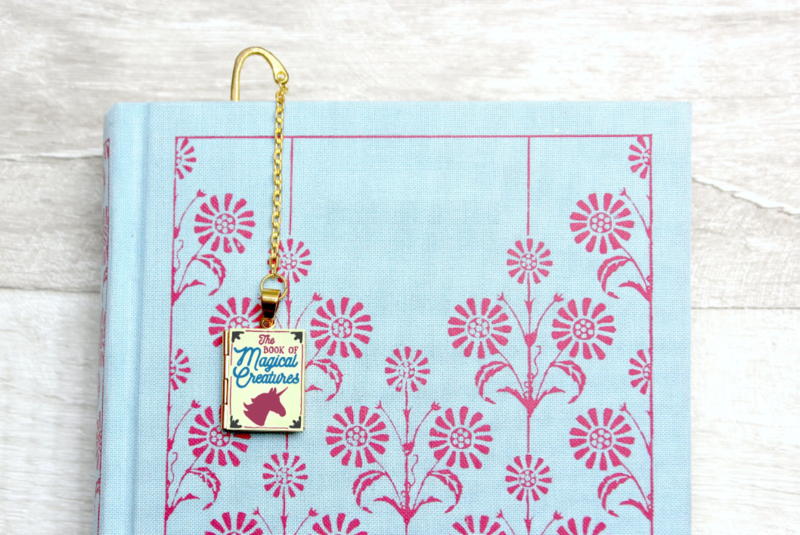 Get it from The Locket Library on Etsy for $12.13 each (available in three book styles). 25. A Marauders Map–printed throw blanket so you can cuddle up under the warm glow of James, Sirius, and Remus's friendship. 26. A totally-secure-unless-the-thief-has-a-dragon coin bank modeled after Gringotts to keep your galleons, sickles, and knuts safe for your next splurge. 27. A heat-changing mug that ~transfigures~ when you say "I solemnly wear that I am up to no good" — by which I mean when you pour a hot beverage in. 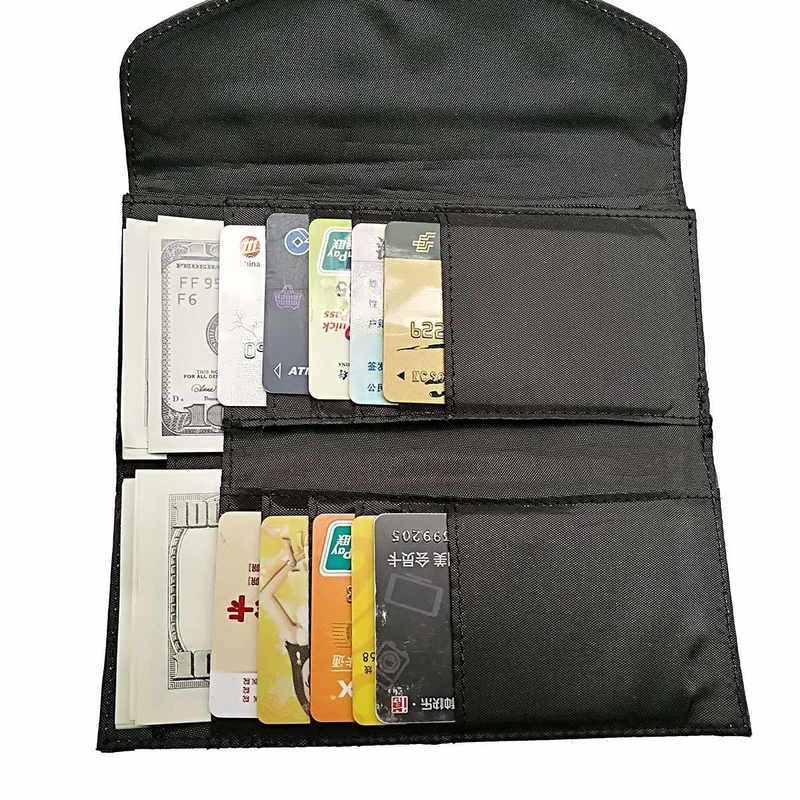 Get it from Amazon for $19.99 (available in five designs). And of course, if all the above haven't tempted you, you can actually order the personalized Hogwarts acceptance letter you've been waiting years to receive. Choose which headmaster/mistress you want it from (Dumbles or McGonagall), then customize it with your name and address. There's even room to get really specific if you want to specify which bedroom! Get it from Prints and More on Amazon Handmade for $19.99.